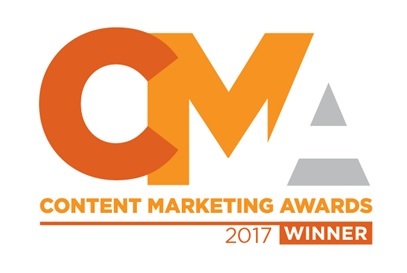 The Content Marketing Awards received over 1000 entries and in our final category, we were up against the likes of such mighty brands as Salesforce and FedEx! We’d like to thank the gang at Majestic, including Dixon Jones, Nicky Carey and the marketing team overall for all their work and support, and to their Founder, Alex Chudnovsky, for believing in our crazy plan! I’d personally like to thank Bianca Hu, here at Delightful, for all her hard work on reporting too and the design of the content assets, as well as and Andrew Goddard at Cherry Media in the UK for the fantastic mini-documentary you can watch below that catalogs our journey to space and back again! Congratulations guys, sounds very well deserved! Many congratulations to the Majestic team. I am a regular user (+ follower) of Majestic and it really helped me and many of my trainees (I train about how to use Majestic) doing many of the SEO things in much easier ways. Good to see that you Won it.